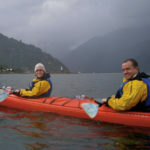 For their anniversary, Dan and Kim chose to celebrate by discovering the natural beauty of Ecuador. They spent time in Quito, the Cloud Forest and the Galapagos Islands. 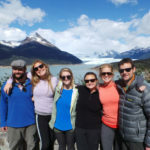 Their itinerary offered excellent wildlife viewing, adventurous excursions, and even a kiss at the center of the Earth!